The goal of this project is for my computer to recognize one of my own hand-written numbers using a trained model using the MNIST dataset. The MNIST dataset contains a large number of hand written digits and corresponding label (correct number). Train a model using the MNIST dataset. Save the model from step 1. Probably to file. Load the saved model in a different python script. Prepare and load an image of my own handwriting. Correctly predict the number I have written. How to train a model is clearly explained in the first two tutorials form the tensorflow.org website. I did not modify anything in these the examples. As expected, the model created form the second (expert) tutorial yielded better results in predicting the correct number form my handwriting. Saving the model is actually quite easy. It is clearly described in the TensorFlow documentation on saving and restoring variables. It comes down to adding two lines of code to the python script explained in the TensorFlow tutorials. The documentation gives a good explanation on how to do this. I have created two python scripts that already include these lines to create a model.ckpt file. Loading the model back into a different python script is also clearly explaind on the same page in the TensorFlow documentation. First you have to initialize the same TensorFlow variables that you used to create the model file. Then you use the TensorFlow Saver function again to restore. The image of my written number has to be formatted in the same way as the images form the MNIST database. If the images don’t match, it will try to predict something else. – Images are normalized to fit in a 20×20 pixel box while preserving their aspect ratio. – Images are centered in a 28×28 image. – Pixels are organized row-wise. Pixel values are 0 to 255. 0 means background (white), 255 means foreground (black). Or look at the Pillow documentation for other installation options. To get the image pixel values I perform the following steps. The code snippet of the imageprepare() function shows the code for all the steps. Load the image of my handwritten number. 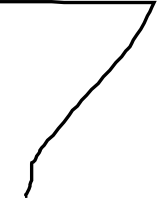 Resize the image so that the largest dimension (ether the width of the height) is 20 pixels and the smallest dimension scales in the same ratio. Sharpen the image. This dramatically improves the result. Paste the image on a white 28×28 pixel white canvas. Center the image 4 pixels from the top or side from the largest dimension. The largest dimension is always 20 pixels and 4 + 20 + 4 = 28. De smallest dimension is positioned at half the difference between 28 and the new size of the scaled image. Get pixel values of the new image (canvas + centered image). I am cheating a bit, because I am suppling a cropped image. I have not adapted the function yet to auto crop. You can also use just a vector-based tool to create the handwritten image. The argv variable passed to the imageprepare() function is the file path. Predicting the number is now relatively simple using the predict function. As explaind by ‘Pannus’ on the TensorFlow Github discussion on issue 97. The code snippet bellow shows the complete predictint() function to predict the correct integer and the main function to tie it all together (expert mode). The predictint() function takes the resulting pixel values from the imageprepare() function as input. These complete scripts can also be used. Here are some of the numbers I tested using the neural network from the expert tutorial (model 2). The result is reasonably good. Funnily enough, it makes mistakes a human could make (except maybe mistaking a 7 for a 3). I guess some more fine-tuning is needed. 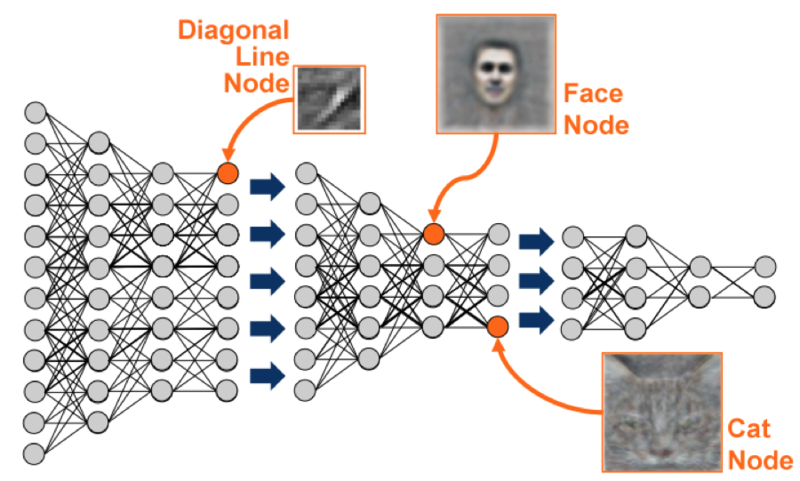 This entry was posted in AI, Artificial intelligence, Handwriting recognition, machine learning, TensorFlow and tagged AI, Artificial intelligence, Deep learning, Handwriting recognition, machine learning, TensorFlow by niektemme. Bookmark the permalink. Hi, I have tried to re-implement a handwriting recognition engine based on your blog. I found the content of this article very helpful and I appreciate your effort of writing this blog. I’ve successfully execute the file “create_model_1.py”. However, when I am trying to execute “predict_1.py”, an error encountered. It tells that it can’t find the model file “model.ckpt”. And as I look up in the directory, there are files named “model.ckpt.index” and “model.ckpt.meta” respectively, but no one named “model.ckpt”. So I changed the restored file directory from “model.ckpt” to “model.ckpt.meta” in the function predictint() in predict_1.py and it works (a prediction is made). However, the result is not as what you’ve described in this article. I’ve download all the image you said that your engine can predict correctly (1, 3, 4, 6, 7). My engine (which almost reuse your code except for the slightly change I’ve mentioned above) did not make a correct prediction except for the image 1. I have to re-claim that I am not blaming you for building the engine incorrectly, I really do appreciate your effort for sharing this online. I am just wondering that is the change I’ve mentioned in paragraph one (from “model.ckpt” to “model.ckpt.meta” in the function predictint() in predict_1.py) resulted in the error my engine made? Should the restore model be exactly “model.ckpt” but not “model.ckpt.meta”? Or is there any reason you can think of that can result in the difference on the outcome of my engine and yours? Thank you for reading the comment, and also thank you again for articulate all the implementation detail of this handwriting recognition engine. It really helps a lot especially for a almost newbie in Deep Learning like me. If you need any further information about the question I’ve encounter or anything else, please let me know. Thanks. I also have the problem you mentioned above. Have you solved it? I agree with DJ. Or you can use, import os (on top of the code), saver.restore(sess, os.path.abspath(“C:/Users/MyName/model2.ckpt”)) instead of saver.restore(sess, “model2.ckpt”). You need to clarify the location of the file. Also, when i save 30×30 inches of sizes of png images to use for prediction, it guesses almost always correct. Hi, thank for your post very much. I have tried and got an error when executing file “predict_1.py”. I hope someone helps me with that. Hello, doing computer vision as a hobby, I find this method incorrect. You can scale images but you should train them on many different sizes by scaling. When you use the ORB descriptor, it uses scaling to extract features. Why would you not do the same thing for recognition on the training data? Im getting the predictions correct for digits 1,2 3 and 7 only. 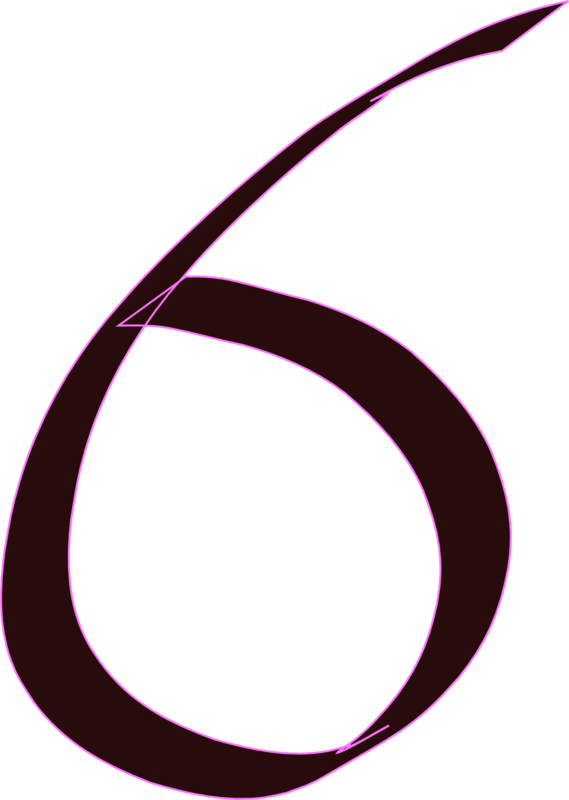 4 is predicted as 8 and rest as 5. Anyone can comment to make the predictions more accurate?